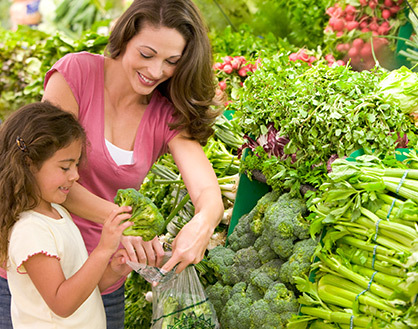 Your privacy is important to the Purdue Extension Nutrition Education Program. We never sell or share the personal information collected on our site with outside organizations without your written consent. In addition, our website is not designed to appeal to minors. We do not knowingly attempt to solicit or receive information from children. Site visitors may also be asked to provide information—such as an email address or a phone number—to receive information about free lessons or programs. If you correspond with us via email, mail or other form of communication, we may retain such correspondence and the information contained therein, and use it to respond to your inquiry and/or notify you of our services. We use the information we collect to provide services you’ve requested. We may also use it to improve our website content. Site visitors who have provided Purdue Extension Nutrition Education Program with additional information are welcome to contact us at any time. You can remove your name and address from any mailing list by contacting us. We will process these requests within two weeks of receiving them. Where Purdue Extension Nutrition Education Program partners with a third party to provide website or content delivery services directly to site visitors at that third party, the privacy practices published at the third party will apply to any information provided. Please refer to those third-party sites for their privacy policies. If our information practices change in the future, we’ll contact you before we use your data for these new purposes—and adjust our opt-out policy to reflect the changes. We’ll also post the policy changes to our website to notify and provide you with the ability to opt out of these new uses. If you’re concerned about how your information is used, check our website periodically.